"I find that beauty often comes in forms that aren’t always perfect; a note of music that is unexpected, a tree that grows unevenly, love that is both easy and difficult. 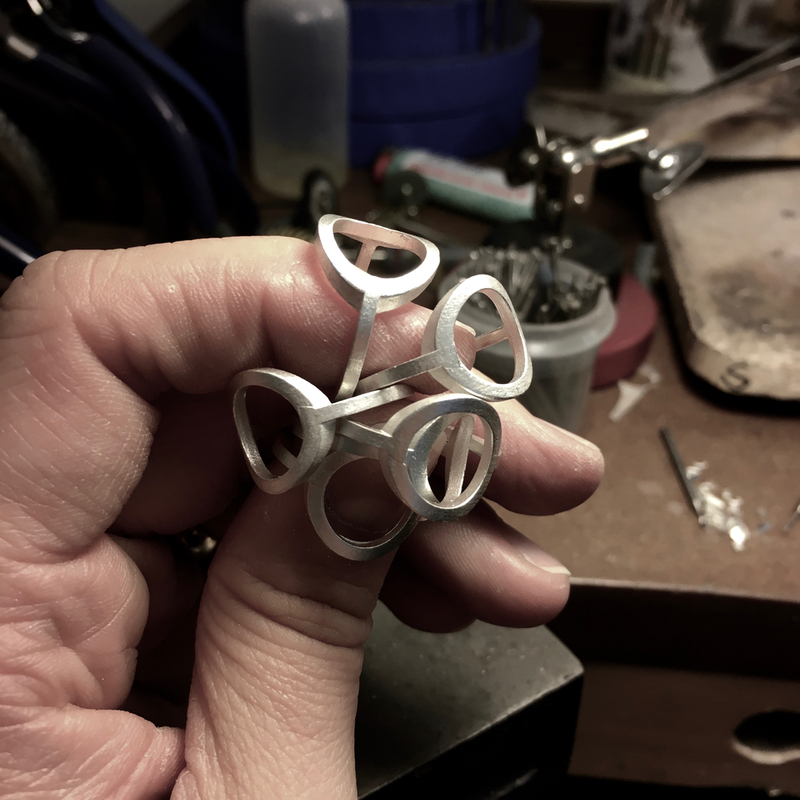 A touch of disorder inspired by these imperfections in life and beauty gives depth and breadth to the simplistic designs I create for Jessica Allison Jewelry. Offset patterns coupled with unusual finishes create an aesthetic that is bold, casual and elegant. Each piece of my jewelry is meant to adorn the wearer with a unique, confident look that can go from the office to a rock concert. The modern woman's need for ease, versatility and distinction reflected in jewelry for everyday, casual wear." 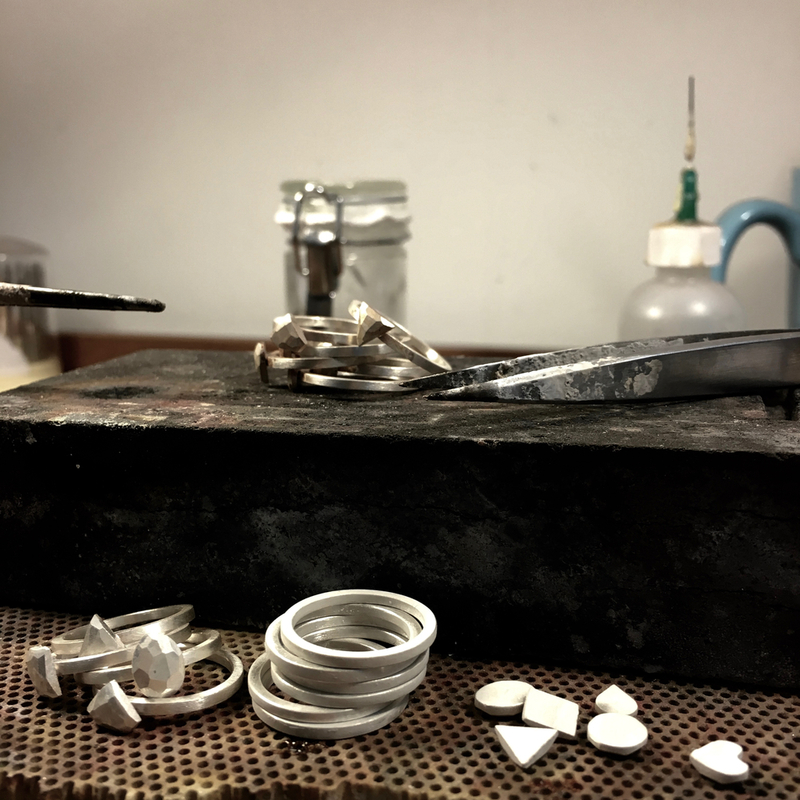 At Jessica Allison Jewelry we are committed to a core set of values: Jewelry education, quality, and keeping our brand creation here in the United States. Each core value helps support the other and is instrumental to our brand. Offering jewelry education for both the consumer and the jewelry professional alike was at the very start of Jessica Allison Jewelry; even before the brand was created. We see education and information as a key factor in contributing to the growth and betterment of the jewelry industry and its consumer public. Through our blog, we feature educational jewelry articles along with honest advice and insight into the world of jewelry. Jessica also shares her knowledge through consumer engagement, speaking events and hosting jewelry making classes locally in the Jersey City area. As Jessica Allison Jewelry grows, we hope to continue to foster educational relationships within our company and community. At JAJ, we value quality in our jewelry above all else and it has grown to be a core focus for the design and creation of our jewelry. This is essential to how we view the raw materials and the processes being used in to make our jewelry. 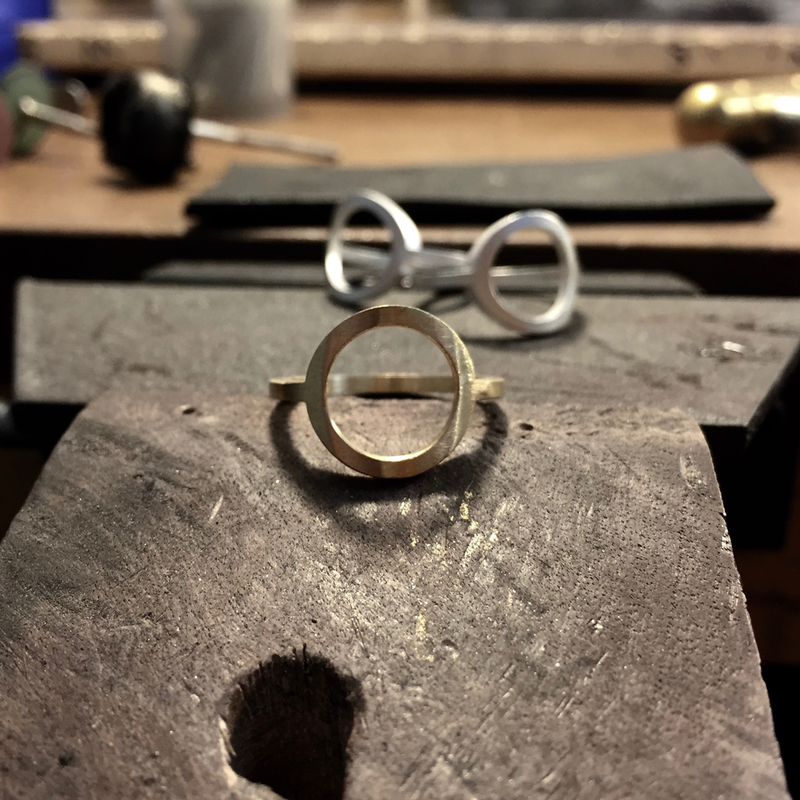 Focusing on creating the best quality jewelry allows us the freedom to leave perfection at the door and invite the materials to shine through. Jessica embraces the tonal hues in the colored gemstones she chooses, looks for ways to manipulate and texturize metal surfaces. Keeping our production in the United States is our greatest commitment to quality. Jessica and a small, select group of artisan jewelers create each and every piece of jewelry.